In the season of giving, we like to think of all the shelters that open their arms to stray and lost animals all year long, and especially of the amazing people who dedicate their time and energy to keeping them safe (let’s not forget that many of those people are volunteers!). While all animal shelters need money, there are other ways to donate as well – almost every shelter could use a helping hand when it comes to daily upkeep. Below, we’ve rounded up items to donate to your local shelter. It is by no means an exhaustive list, but it’ll give you an idea of what shelters need most. We especially love no-kill shelters like Best Friends, which has several locations around the country. Cleaning Supplies: It takes a lot for a shelter to maintain cleanliness, and they are always in need of supplies. We recommend Nature’s Miracle, paper towels, newspaper, disinfectant, hand sanitizer and soap, laundry detergent, bleach, sponges, large trash bags, and wipes. Pet food: Shelters go through LOTS of food on a daily basis. Everything from dry cat and dog food, to canned wet food, and of course lots of treats! Most shelters will have peanut butter and canned tuna in water on hand for extra special treats, and pill pockets are always useful for administering medication. One tip: call your shelter to find out what type of food they buy in bulk. 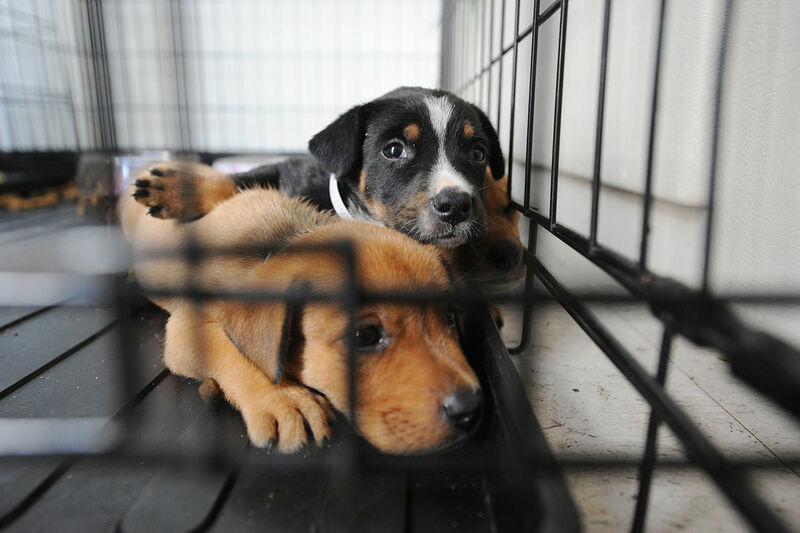 For keeping the animals comfortable: pet beds, towels or blankets, nursing bottles (for itty bitty kittens and puppies! ), and heating pads. Everyday Supplies: Folding kennels or crates, clumping cat litter, baggies for dog waste, leashes, harnesses, collars, brushes, food bowls, flea and tick treatment, pet shampoo, and nail clippers. Lastly, donate your time! Shelters are always, always looking for volunteers, or for a family to foster. Think of anything else? We’d love to hear! And Happy Holidays from Pampered Pets!